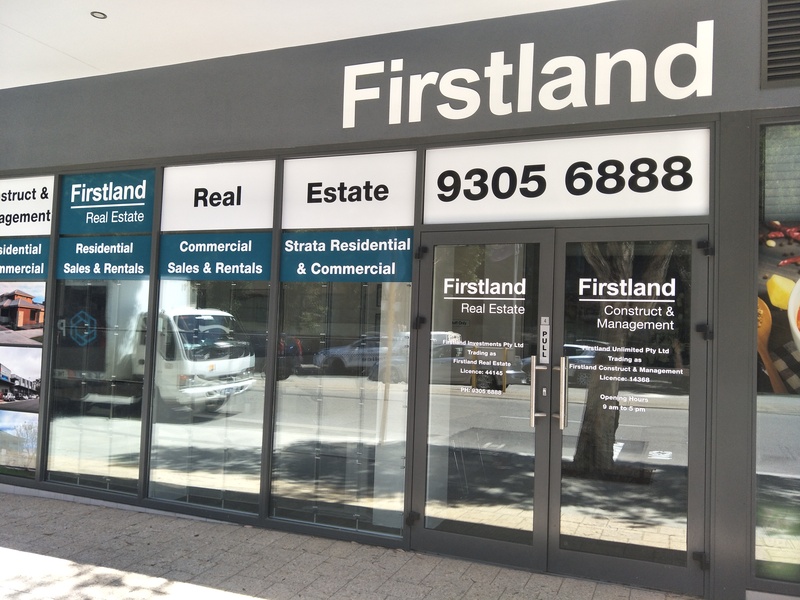 Firstland Investments Pty Ltd trading as Firstland Real Estate has been in the real estate business since 2001. Our principal business is selling and managing of residential/commercial properties and business brokering. Our rental management in residential and commercial properties such as shops, units, houses and strata management is another core business activity of the company. Our team is experienced in managing apartment blocks, shopping centres as well as furnished residential dwellings.